Are You GDPR Ready? Get the Vanson Bourne Readiness Survey Results Right Here. Title: Are You GDPR Ready? 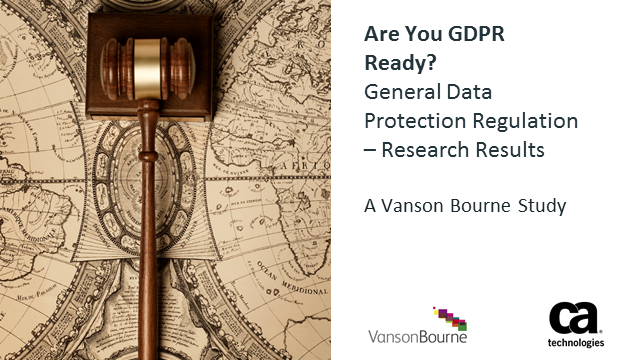 Get the Vanson Bourne Readiness Survey Results Right Here.